Change your baby's diaper in style with our lovely diaper changing mat, A beautifully soft mattress for your baby's changing during nappy changes at home. 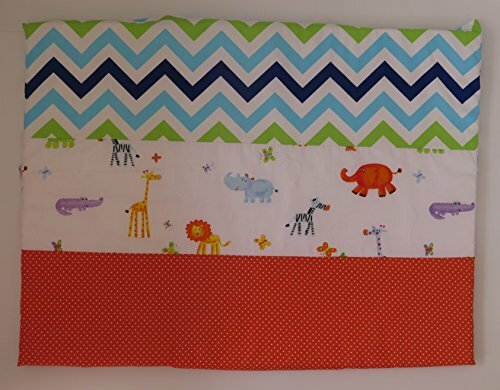 This diaper changing mat made from 100% cotton fabric, filled with white sponge. The mat cover is easily removed for washing. Size: 80 x 60 cm (31.5" x 23.5"). Laundry instructions (relevant for the mat cover only): Machine Wash - Cold (30°C / 86°F). Dry In Shade. If you have any questions about this product by TovoT, contact us by completing and submitting the form below. If you are looking for a specif part number, please include it with your message.